The FDA does not require ingredients that comprise less than 1 percent of a product to be divulged on the label, so a lot more products may have thimerosal and consumers will never know . The CDC maintains there is “no relationship between Thimerosal-containing vaccines and autism rates in children,” even though the data from the CDC’s own Vaccine Safety Datalink (VSD) database shows a very high risk. There are a number of public records to back this up, including this Congressional Record from May 1, 2003 . The CDC’s refusal to acknowledge thimerosal’s risks is exemplified by a leaked statement from Dr. Marie McCormick, chair of the CDC/NIH-sponsored Immunization Safety Review at IOM. Regarding vaccination, she said in 2001, “…we are not ever going to come down that it [autism] is a true side effect…” Also of note, the former director of the CDC, which purchases $4 billion worth of vaccines annually, is now president of Merck’s vaccine division. 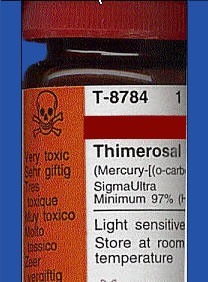 Thimerosal-Derived Ethylmercury in vaccines is now well established as a mitochondrial toxin in human brain cells . 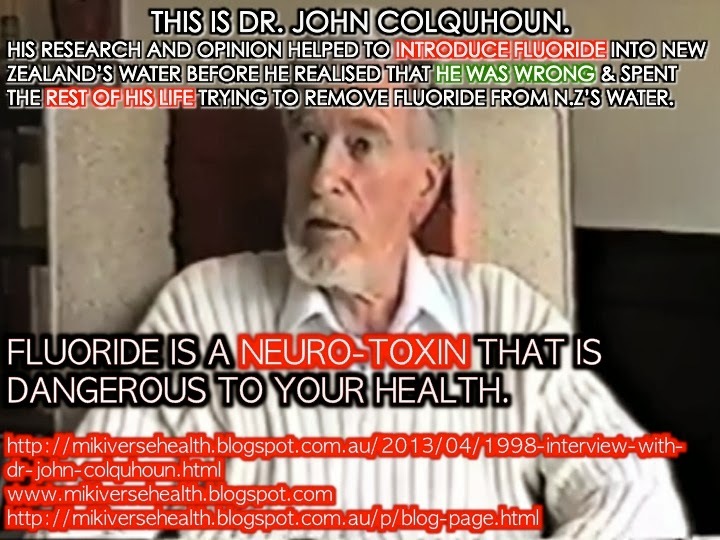 Based on published findings by Dr. Paul King , the metabolic pathway for organic mercury involves the conversion of Ethylmercury (Thimerosal) into “methylmercury” and then the further reduction of “methylmercury” into inorganic mercury.